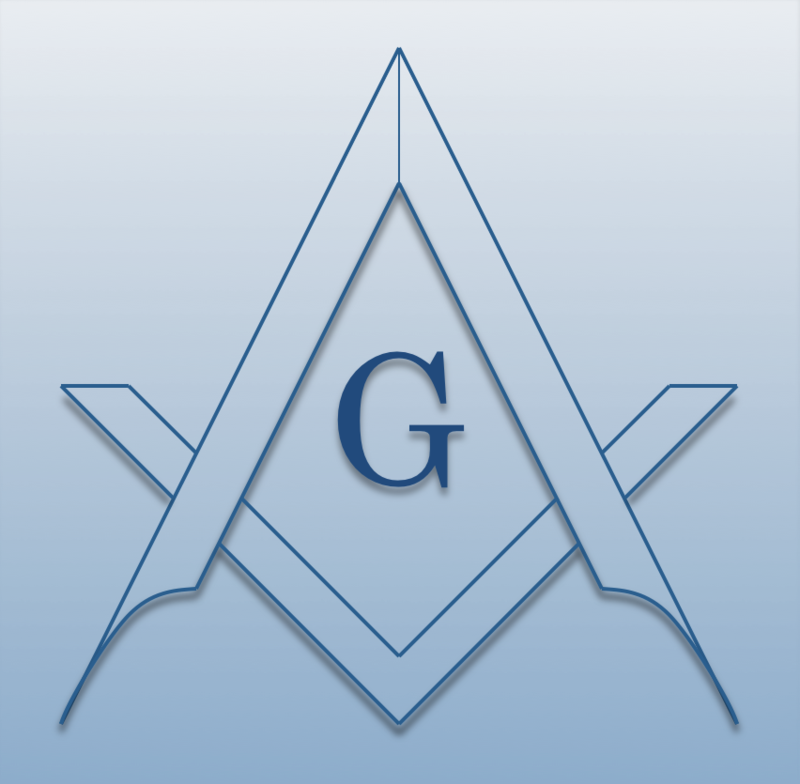 Chartered in 1865, the Farmington Masonic Lodge meets in the historic Masonic Temple in Downtown Farmington. The Temple formerly housed Farmington Township Hall offices and the Farmington Library. A number of masonic symbols are displayed around the top of the red brick building, which is also a gathering place for both lodge and community events. The building is also a hub of activity during the Farmington Area Founders Festival each summer.